Austin air is extremely proud that the Pet Machine is the best choice for owners of one or many pets. Specially designed to provide relief from both harmless and potentially harmful pet odors and particles. 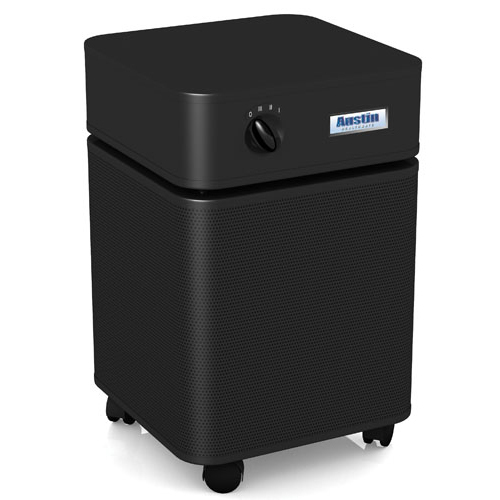 Keep your home smelling fresh and clean with the Austin Air Pet Machine. 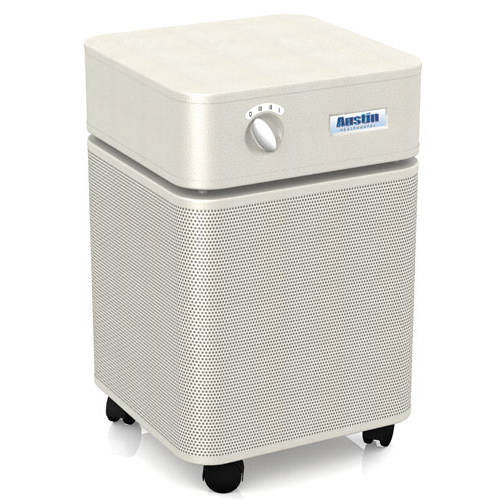 The Austin Air Pet Machine was designed as a filtering system to relieve the effects of pet dander, orders and animal allergens. Built to meet the requirements of the most discriminating pet owners as well as pet groomers and vets. If you own pets, the Austin Air Pet Machine is a welcome addition. 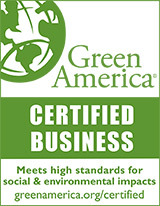 Removes both harmless and potentially harmful pet odors and particles. Highly effective at removing particles in the air and gasses called volatile organic compounds (VOCs). Keeps your home smelling fresh and clean. Removes airborne viruses and bacteria. Provides a safe and effective solution to enhanced sleep. 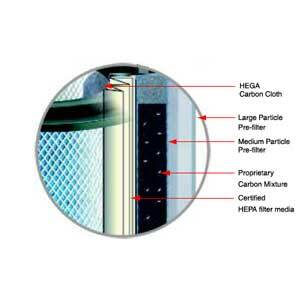 Every minute, over 250 cubic feet of air passes through 15 pounds of Activated Carbon. 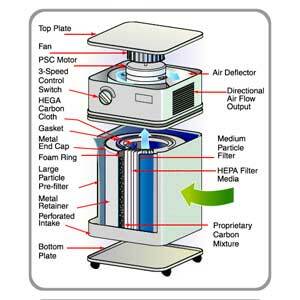 More clean air delivered faster and more efficiently than any other air cleaner on the market. Available in White, Black, Sandstone, Midnight Blue. Covers 1500 sq/ft. (Regular model) Covers 700 sq/ft (Jr Model). Power: 1.1 amp, 135 watts at highest setting.